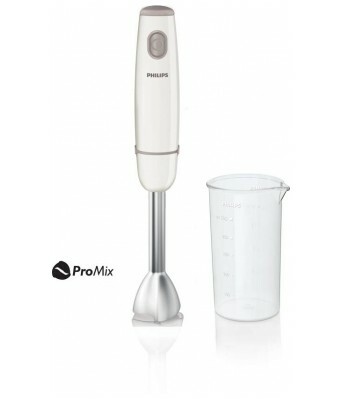 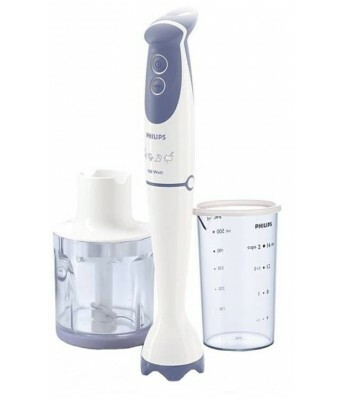 The Wonderchef Prato hand mixer is truly God sent for beating cake batter, whisking up egg whites and cream for puddings and even kneading dough. 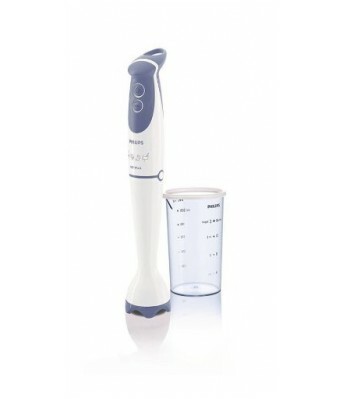 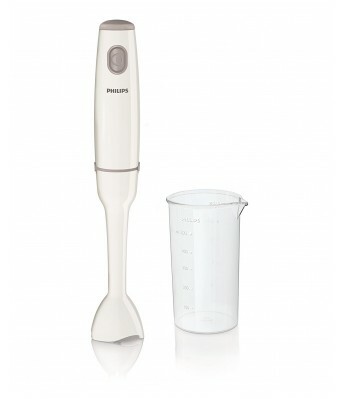 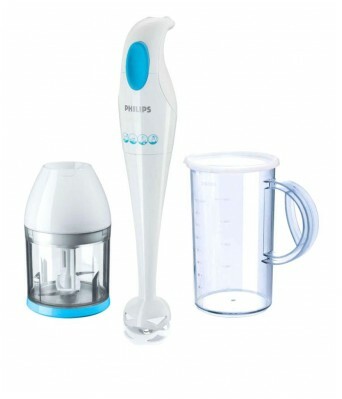 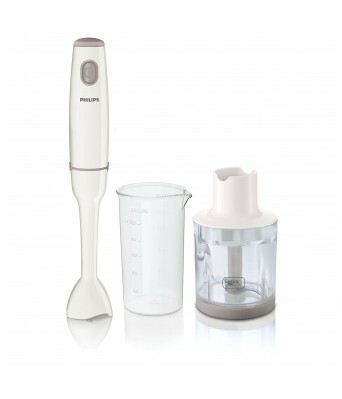 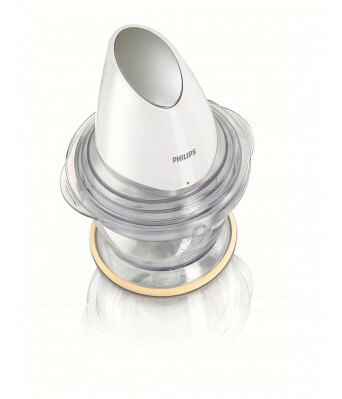 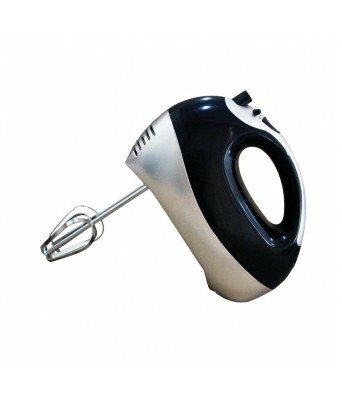 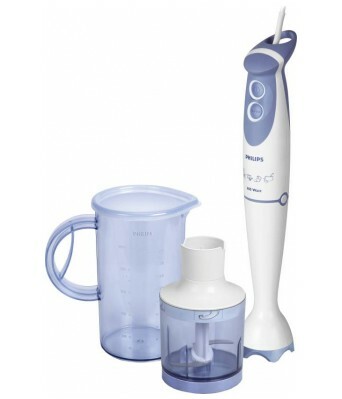 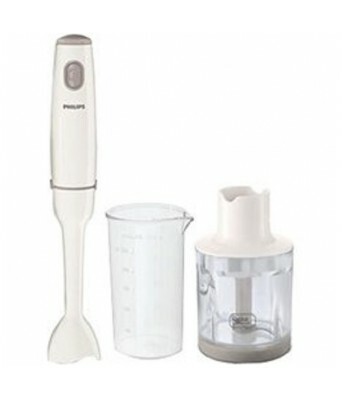 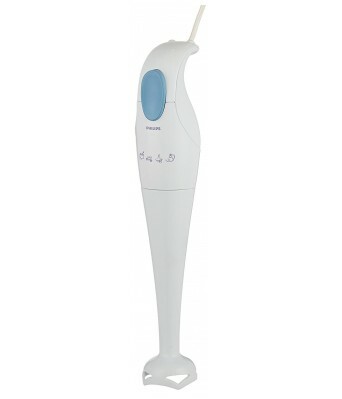 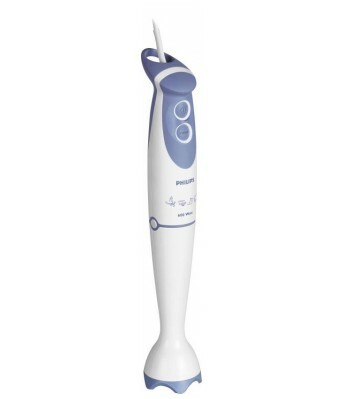 Comfortable to hold and comes with all the attachments you need for whisking and kneading. 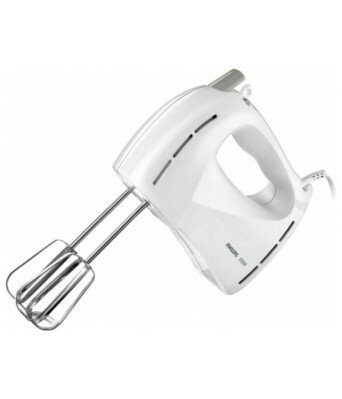 Easy to store and certainly a respite from the regular stand mixers.